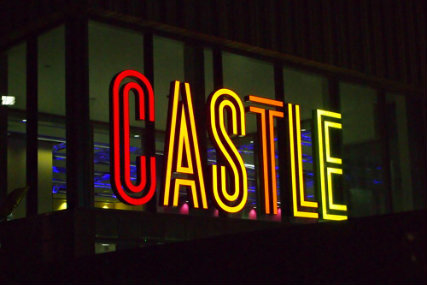 The Castle Leisure Centre, in Elephant and Castle, London has finally opened some 4 years after the old leisure centre was closed by Southwark Council. 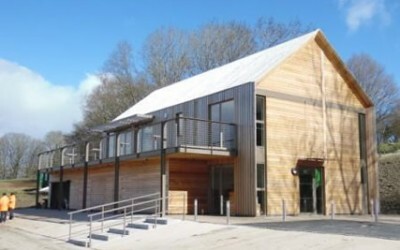 The new leisure centre is on the same site as the previous building and has been combined with luxury flats. 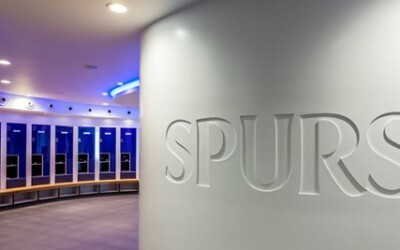 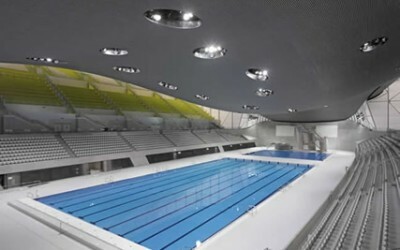 Spectile Ltd were selected to provide the architectural tiling package to the project, including the pool tanks, pool surrounds, wet and dry changing facilities and circulation areas. 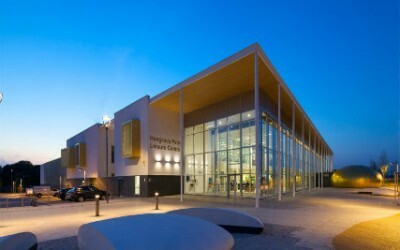 The new leisure centre was designed by AFLS&P and the main contractors on this project were Balfour Beatty.